Floyd Norman: An Animated Life is a feature-length look the prolific animator and story artist’s life from growing up in Santa Barbara, CA to his years working as an animator at Disney, Hanna-Barbera, Pixar and more. The undisputed “Forrest Gump” of the animation world, Norman was hired as the first African-American at Disney in 1956. He would later be hand-picked by Walt Disney himself to join the story team on the Jungle Book. After Disney’s death, Norman left the studio to start his own company to produce black history films for high schools. He and his partners would later work with Hanna-Barbera, and animate the original Fat Albert Special, as well as the titles to TV mainstay Soul Train. Norman returned to Disney in the 1980s to work in their Publishing department. 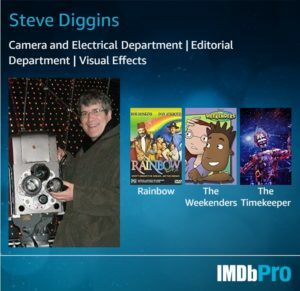 And in 1998, he returned to Disney Animation to work in the story department on Mulan. But an invite to the Bay area in the late 90s became a career highlight. Norman was now working with another emerging great: Pixar and Steve Jobs, on Toy Story 2 and Monsters Inc.
Life as an animator is a nomadic one, but Norman spent the majority of his career at Disney, and views it as his “home.” Retired by Disney at age 65 in 2000, the documentary focuses on Norman’s difficulty with a retirement he was not ready for. Not one to quit, Norman chose to occupy an empty cubicle at Disney Publishing for the last 15 years. As he puts it, “[He] just won’t leave.” A term has been coined by Disney employees — “Floydering.” While not on staff, his proximity to other Disney personnel has led him to pick up freelance work, and he continues to have an impact on animation as both an artist and mentor. Floyd Norman – An Animated Life – Teaser 1 from Michael Fiore Films on Vimeo. 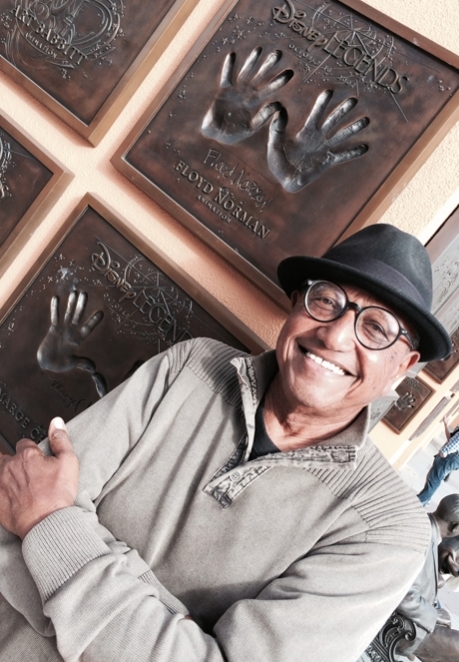 Find out more about Floyd Norman at his blog. More at the links below.